Your ARaction PRO license can be used on all Tango smartphones. To make ARaction available on multiple devices, ARCore support will be added in the future. You would like to make your user experience even more immersive? 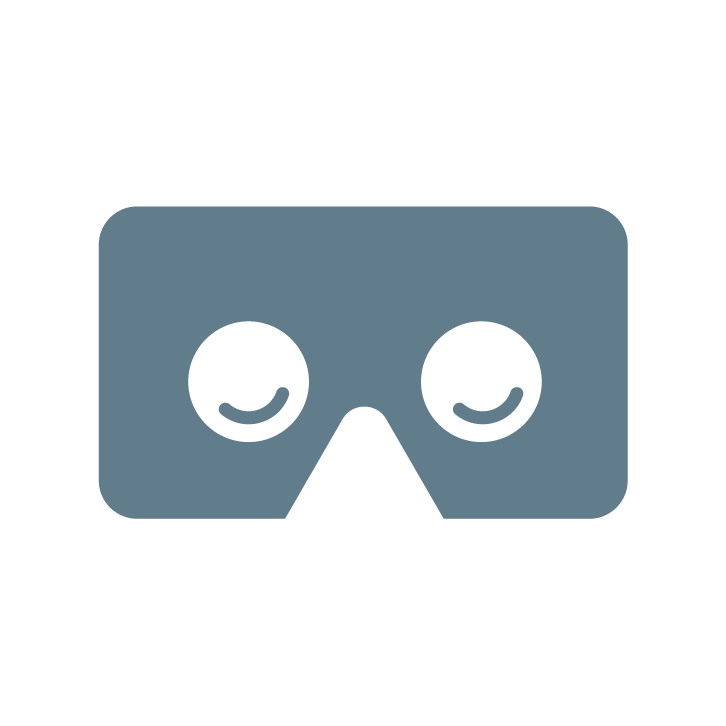 Then our extra option for VR glasses / VR box support is the right choice for you. Want even more? For a top-notch mixed reality experience you will be able to use ARaction with Microsoft HoloLense. You will need to buy this option for each of your devices.